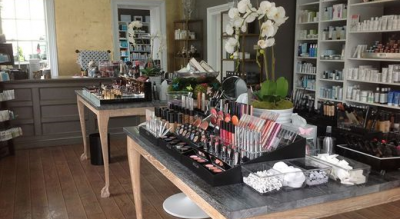 Located in historic Old Town Alexandria, for over 17 years Bellacara has been Northern Virginia’s preeminent boutique for high end cosmetic, skin care and hair care products. 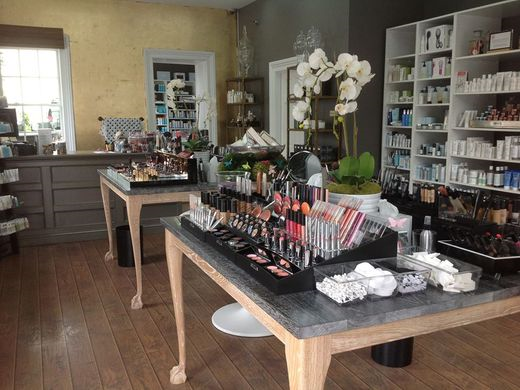 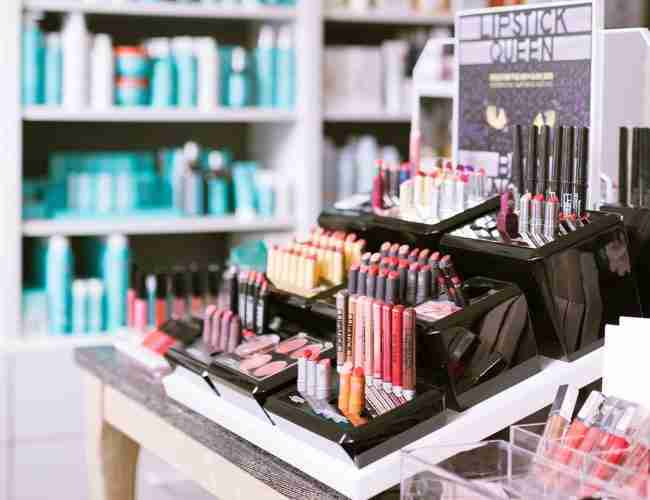 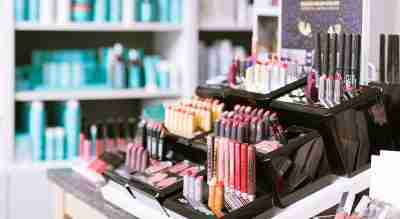 At Bellacara you will find premiere beauty products that have been carefully edited by the store’s owner, Angela Sitilides, who personally tests all the products sold in store. 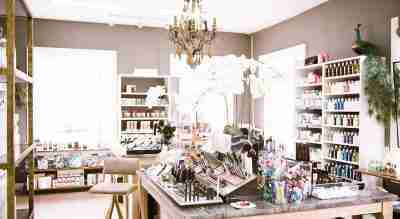 The owner, Angela, has insured that the boutique carries only the best product lines – Kiehl’s, Jouer, Dr. Dennis Gross, Christophe Robin, Moroccan Oil, Bumble & Bumble, Fresh, Molton Brown, Skinceuticals, Smashbox, Stila, Mario Badescu, Clarins, Dermalogica, Kevyn Aucoin, Kai, Child, St. Tropez, Smith and Cult, and many more.